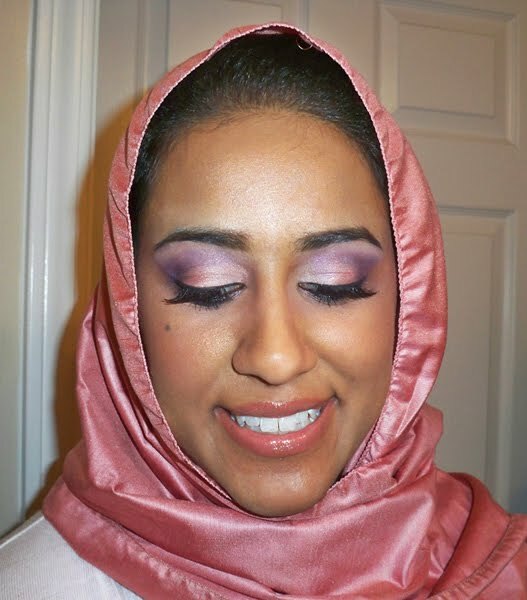 I wanted to share a look from a recent bridal trial. I love working with Southeast Asian brides. They're not afraid of color and drama in their wedding makeup. To see the look, click here! My bride came to me with a look already in mind to match her outfit. She had gone to MAC to get her makeup done, but due to scheduling conflicts could not book the artist. This is the look that she had done. I studied the original look and tried to replicate it while adding my own flair. I sculpted out the eyebrows and added a little more definition to the crease. 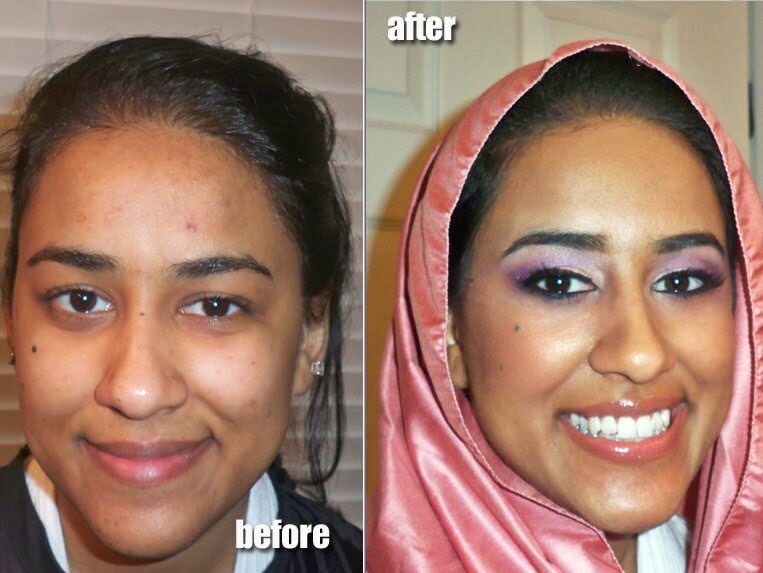 I also airbrushed her skin to give her a flawless finish. And a before and after! great look...could you pls list the products that you used on the bride? especially the e/s and blush? Wow! Your recreation came out waaaaay better, she looks radiant!! I love the eyes , they look so fresh and different. I really do like your version better too. It is a lot cleaner than the MAC counter artist's version. I would love to know the eyeshadows that you used too! I love the lipcolor. You nailed the look !